Edward “The Ferocious” Kelly started life as a mixed martial artist to prove he was a proud warrior, but ever since he started his young family, his priorities have changed. 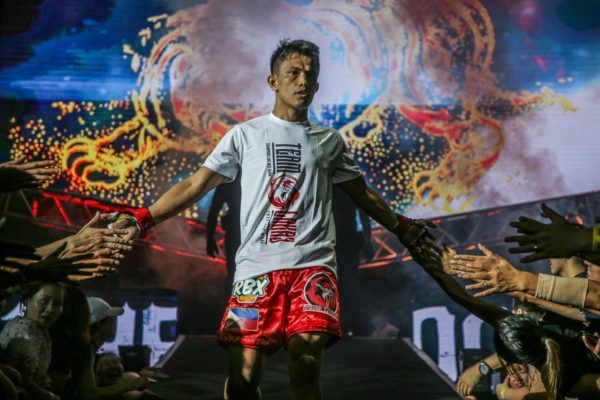 Fresh from a wushu background in university, the Filipino hero began his cage career in 2003 motivated by personal goals. He wanted to achieve glory and to become a better man. Will Edward Kelly kick off the year with another "Ferocious" KO? “My main motivation back when I was single was pride – pride that we were getting our name announced as the victor in the cage,” the 34-year-old reveals. 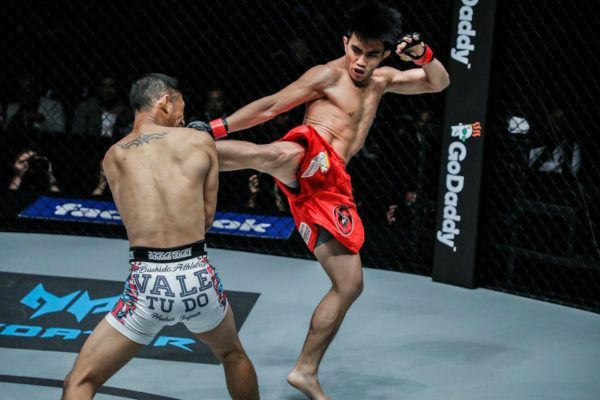 The Baguio native had seen how martial arts can transform someone’s life for the better, as it did for his older brother, Eric “The Natural” Kelly, and he wanted to follow a similar path. However, once he met his wife and his son was born, his purpose shifted. His primary focus was to be a provider. Kelly’s family moved to Bataan during a time when he was re-thinking his career, but later moved back to Baguio when he decided to pursue his passion. When he returned to action, he performed better. Now, he was competing for something more than himself. 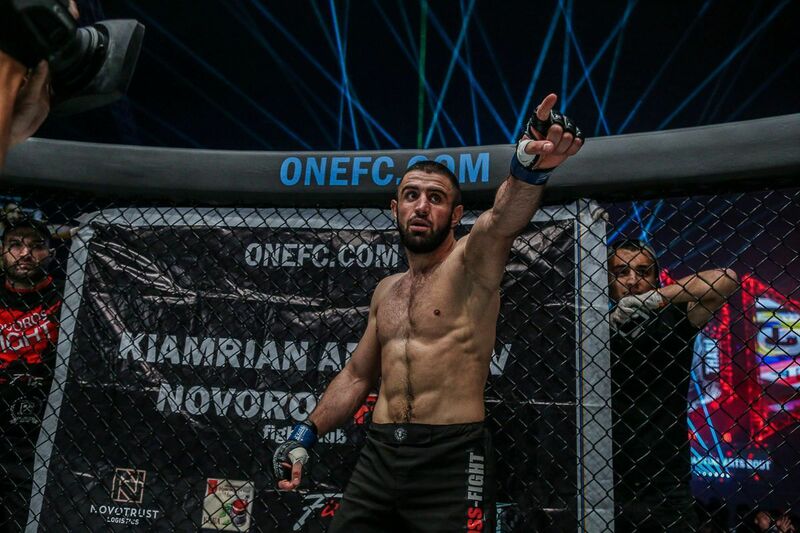 He was determined to get his hand raised in ONE Championship so he could provide for the people he loved the most, and secure a prosperous future for them. “It made me more inspired to win,” he says. The amount of time he dedicates to his training at Team Lakay means he has to sacrifice a lot of precious moments with his wife and son. To compensate, he spends every second he can with them when his task is completed in The Home Of Martial Arts. “After every bout, I make it a point to come home to my family,” he says. Edward Kelly is all about "Ferocious" finishes! His better half respects that he is chasing a dream, and is his most avid supporter. However, her fandom is more cautious than many of his other relatives and friends, given the risks her husband is exposed to under the lights against world-class opponents. Kelly’s explosive game has helped him build an 11-5 record with a 100 percent finishing rate in ONE, so he is not lacking in support. However, the one individual he wants to convert – without success so far – is his three-year-old son. “I think he likes dancing now,” he laughs. Kelly will not give up on his boy. “The Ferocious” escaped poverty and learned discipline through martial arts, which is why he is determined for his offspring to embrace the same lifestyle when he is ready, so he can live his life by the same values and become the best person he can be. When he does, his father will be by his side, helping him and encouraging him, every step of the way – especially if he chooses to become a professional athlete. How deep did Edward Kelly have that submission locked in?! “Having been involved in martial arts, I know how much it can help one’s life, so I’d be happy if he decides to get involved in it as well,” he says. 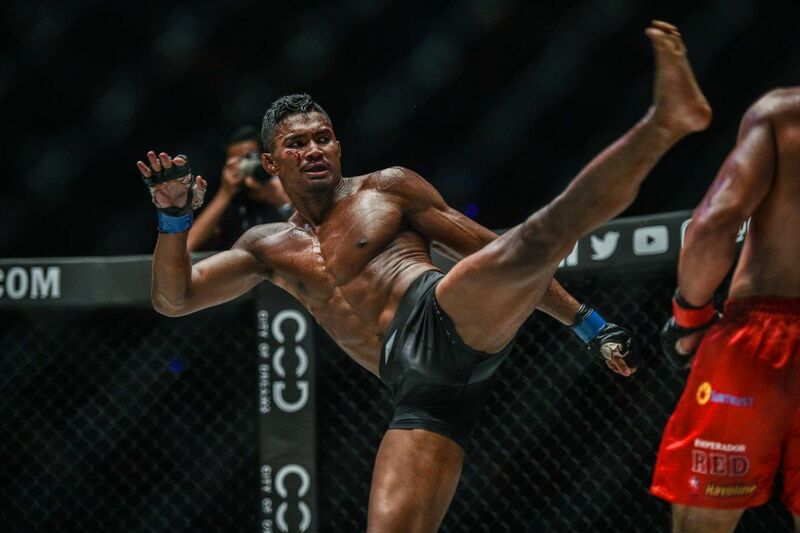 “It will be an advantage for him if he decides to become a fighter because I can teach him from experience and everything, so I do hope that he gains an interest in it. Kelly is sure there is one thing that would help convince his son to pursue martial arts, and that is if he wins a World Title. 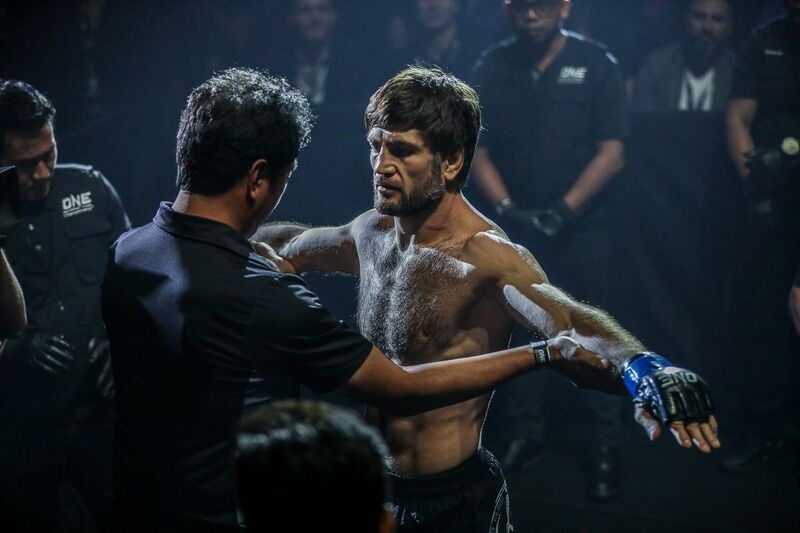 He is a few bouts away from that right now in a stacked featherweight division, but a win this Saturday, 19 January at ONE: ETERNAL GLORY would push him closer. 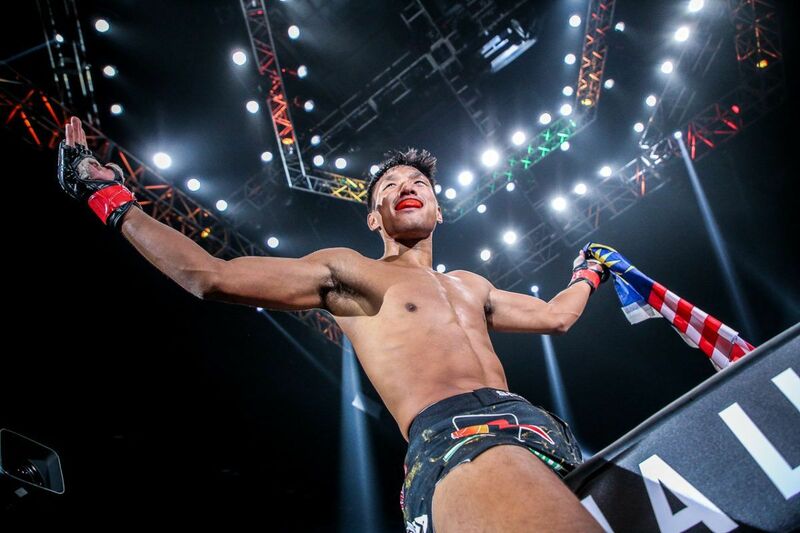 At the Istora Senayan in Jakarta, Indonesia, “The Ferocious” will face former World Title challenger Christian “The Warrior” Lee in a long-awaited rematch. 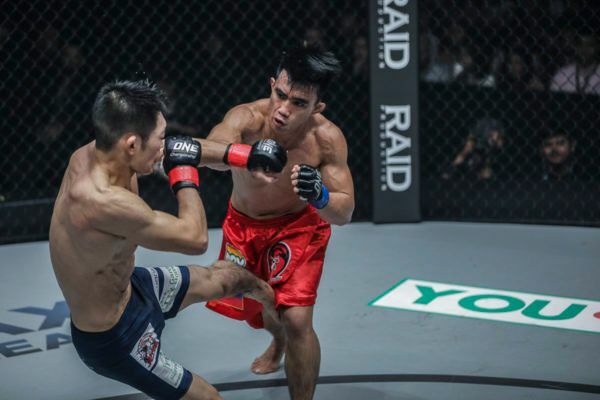 Victory against the Singaporean will shoot the Filipino up the rankings, and go a long way to inspiring his firstborn to follow in his father’s footsteps. Get ready for ONE: ETERNAL GLORY in Jakarta, Indonesia by reliving these six incredible knockouts! 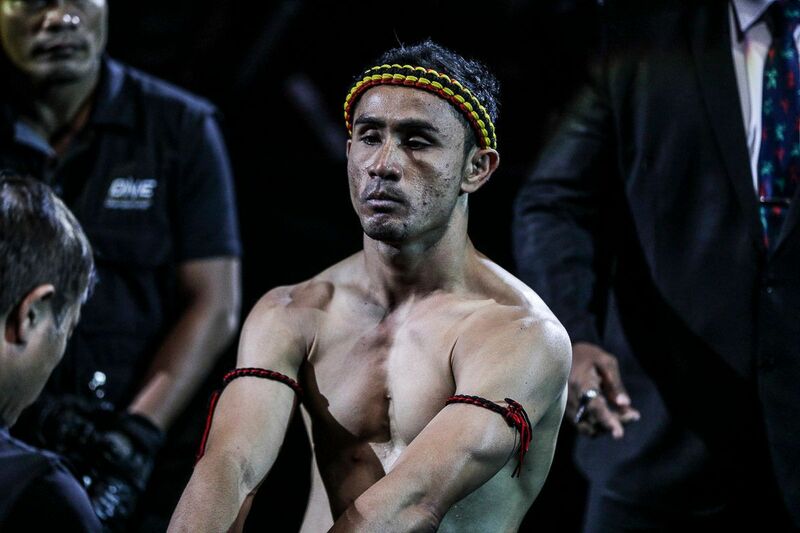 Get ready for a night of non-stop martial arts action in Jakarta, Indonesia!